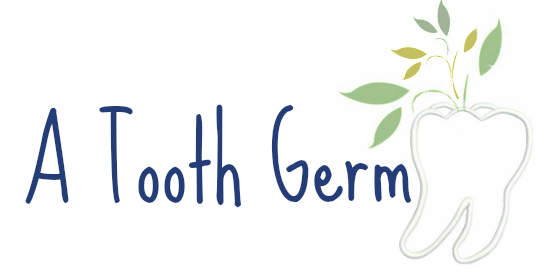 TOOTH GERM: CALLING ALL FINAL YEAR DENTAL STUDENTS! 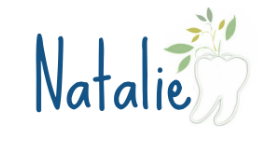 CALLING ALL FINAL YEAR DENTAL STUDENTS! 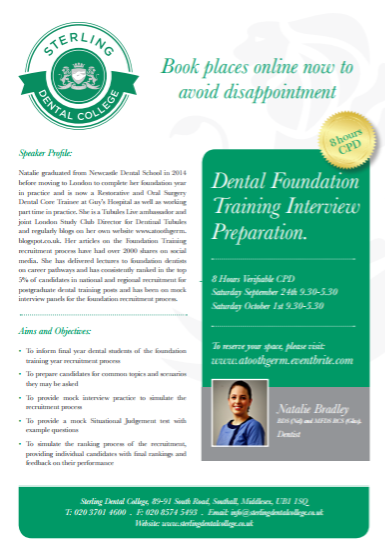 DENTAL FOUNDATION TRAINING INTERVIEW PREPARATION COURSE! Organised by yours truly to help you do the best you can in the upcoming Dental Foundation Training interviews. Make sure you reserve your space to a day of preparation and mock interviews! Spaces are limited so reserve them while you can! So what happens after DFT...?